the DK SNIPER. 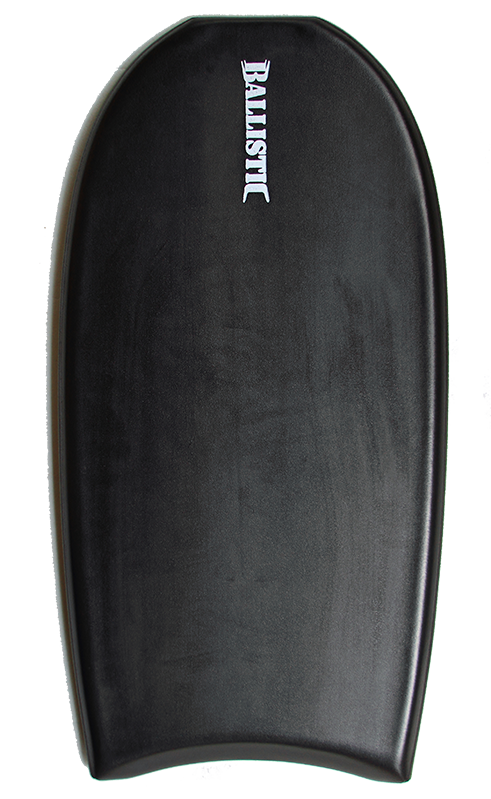 44″ Triple Stringer Polypro core is a great shape for drop knee bodyboarding at pro dk level. If you are a core bodyboarder or just learning how to drop knee the DK SNIPER will provide plenty of control and speed. This board has been over 15 years in design and making. With a slightly rounded nose outline that is more forgiving in the pocket and tight barrels, yet still has enough surface area in the nose for you to ride in the prone position when needed. Triple stringers and high density polypro cores with a graphic slick bottom give the DK SNIPER amazing strength, and down the line speed after a good bottom turn, and maneuvers. 55/45 rails for speed and control. Raised rails for grip if you like to do airs and floaters d.k. help with control. Get this board if you like to DK 60% or more of the time. Wax it up good and get ready to make some great memories of all the waves you will be ripping. The DK SNIPER also works amazing for Stand up bodyboarding. board the same as your standard prone bodyboard. 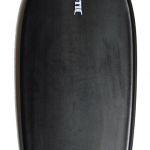 This particular board has flat bottom with a slightly concave bottom for good control. The board also can handle prone riding if needed. A great overall Dropknee board and stand up bodyboard. the DK SNIPER. 44″ triple stringer Dropknee boards for bodyboarding at pro dk level. 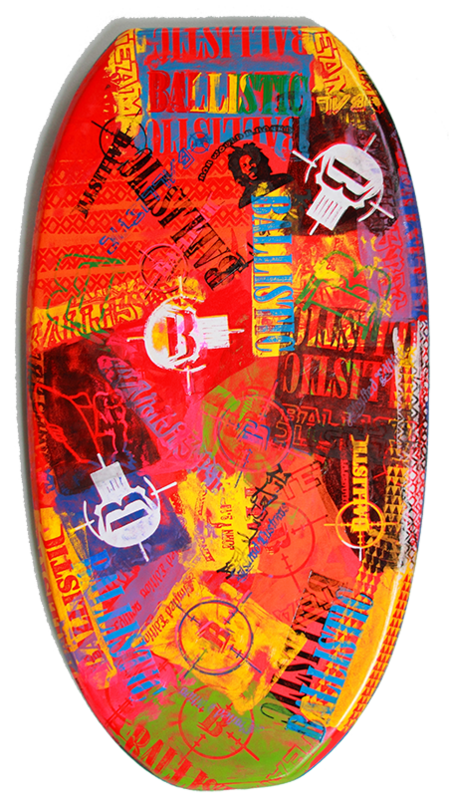 If you are a core bodyboarder or just learning how to drop knee the DK SNIPER will provide plenty of control and speed. This board has been over 15 years in design and making. 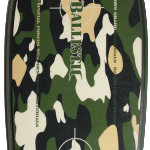 With a slightly rounded nose outline that is more forgiving in the pocket and tight barrels, yet still has enough surface area in the nose for you to ride in the prone position when needed. Double stringers and Triple Stringers and high density polypro cores with Surlyn bottom give the DK SNIPER amazing snap back memory, and bursts of speed out of your bottom turns, and maneuvers. 55/45 rails for speed and control. Raised rails for grip if you like to do airs and floaters d.k. help with control. Get this board if you like to DK 60% or more of the time. Wax it up good and get ready to make some great memories of all the waves you will be ripping. The DK SNIPER also works well for Stand up bodyboarding, we suggest going 1″ longer than your standard size if you plan to stand up bodyboard with this board. 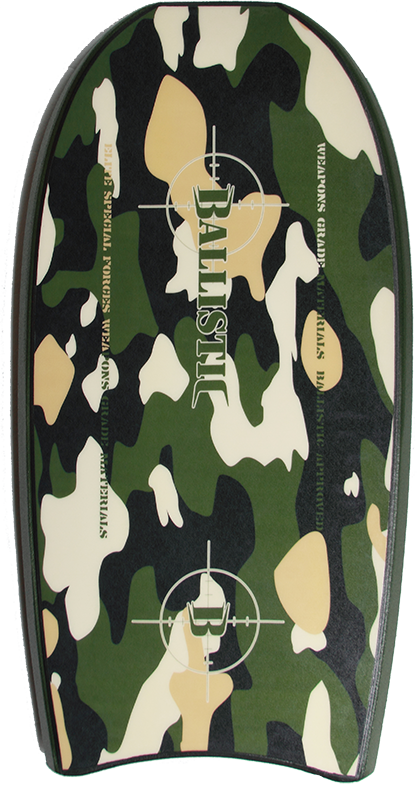 If you plan to prone and learn how to drop knee we suggest getting this board the same as your standard prone bodyboard.